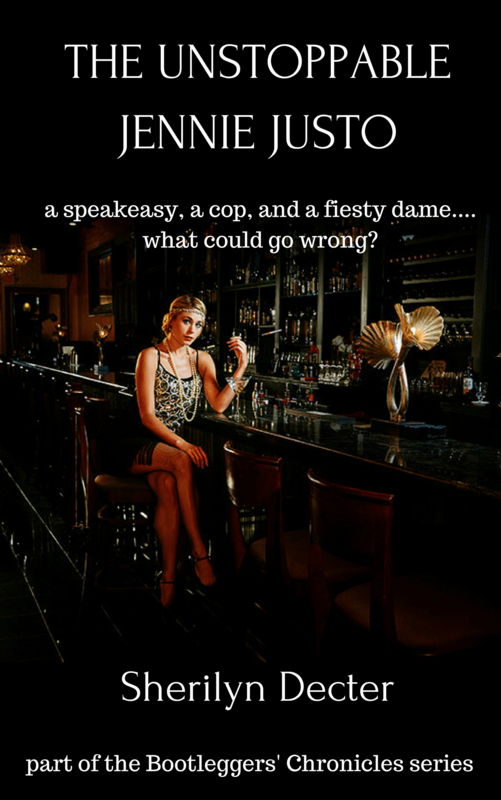 Intrigued with a story inspired by true events about a dame in the Twenties who runs one of Madison’s fav speakeasies? Despite what fate throws at her, she just won’t give up. 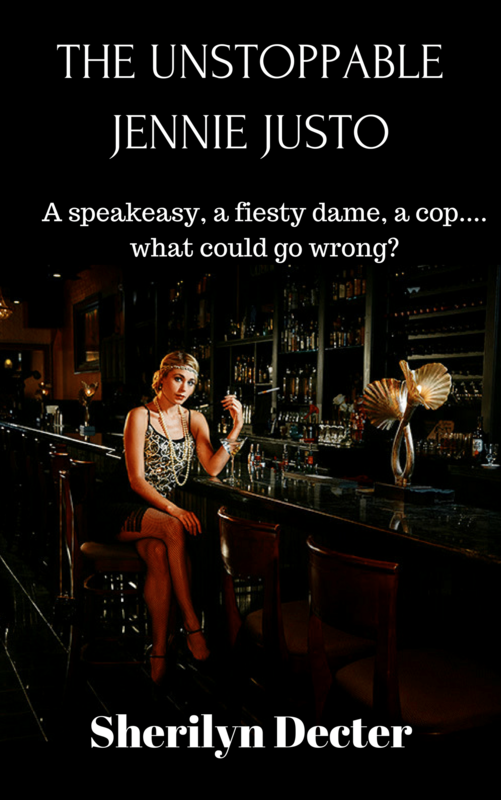 Sign up for the Bootleggers’ Chronicles and be part of something special…. I want to start reading Jennie Justo. Sign me up!